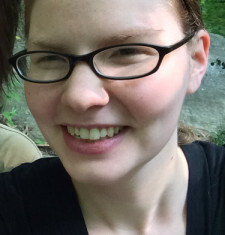 Erin is a librarian at Liberty University in Lynchburg, Virginia. She enjoys helping panicky students do last minute research, while at home she enjoys reading and baking. She has worked over the last year on data entry and grant writing. She has done this all from the comfort of her own home – all remotely from the US. She is now our Development Coordinator, working on identifying funding sources and completing grants for our programs.